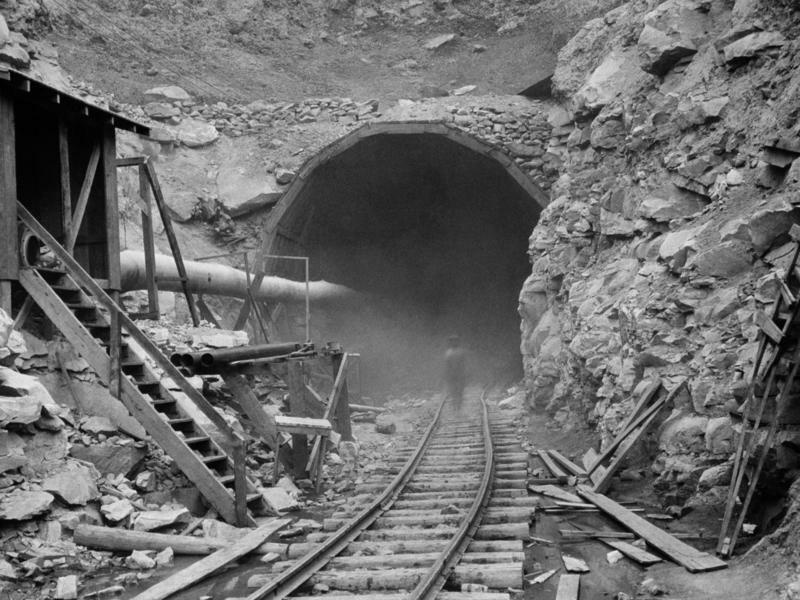 On February 18, 1969, 282 coal miners walked off their jobs in Raleigh County. While coal strikes were common at the time, this one was different. First, the miners weren’t protesting for better wages but to have black lung recognized as a compensable disease. Second, the strike was in direct opposition to union wishes. 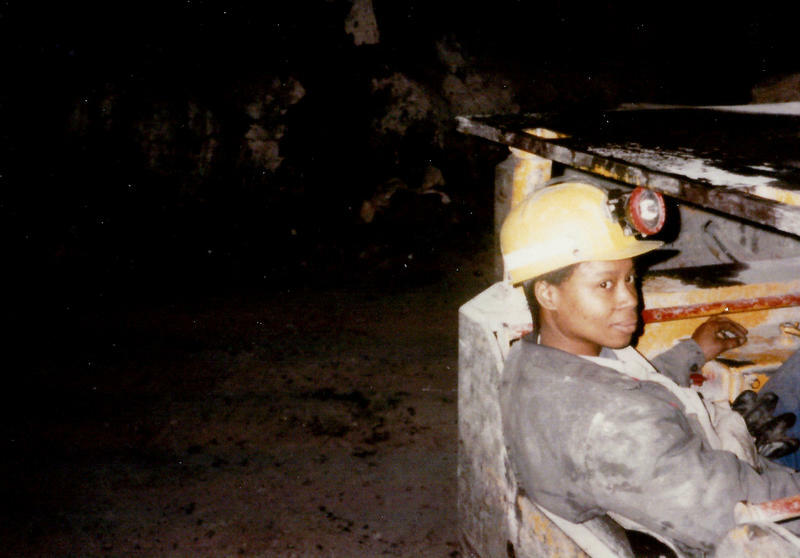 For decades, miners had asked United Mine Workers of America leaders to address black lung. But, their pleas had been largely ignored. The previous year, union leader Tony Boyle finally had agreed to support black lung recognition at the state level. President of the West Virginia Board of Education David Perry joined Suzanne Higgins host The Legislature Today last night to discuss some of the biggest education issues, concerns and ideas for this legislative session, including an omnibus education bill expected to be taken up this week in Senate Education. On this West Virginia Morning, as Congress nears the end of its session, the clock is ticking on a tax that supports the federal Black Lung Disability Trust Fund. 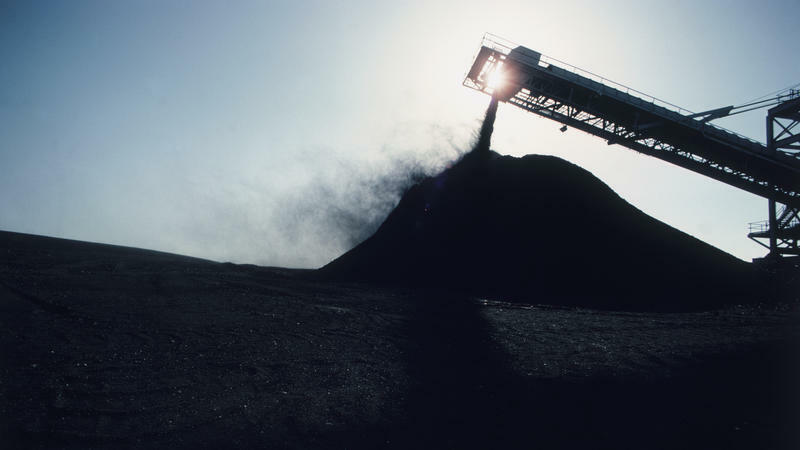 The fund provides benefits to tens of thousands of sick coal miners in the Ohio Valley. If Congress does not extend the tax, the fund will likely slide deeper into debt just as the region is seeing a surge in new cases of black lung. As The Ohio Valley ReSource’s Becca Schimmel reports, the decision is largely in the hands of Kentucky senator Mitch McConnell. This year’s Appalachian Heritage Writer-in-Residence at Shepherd University is Karen Spears Zacharias. Zacharias grew up in a military family but spent most of her childhood in the hills of Appalachia. During the Vietnam War, her father was killed in action, and his death left a major impact on Zacharias’ life and the lives of her mother and siblings. In this episode of West Virginia Morning, we'll hear an interview with Zacharias about how writing and faith helped her through the struggles of her youth. A bipartisan group of U.S. Senators have introduced a provision that aims to boost participation in black lung detection programs. Virginia Democrat Sen. Mark Warner introduced the amendment Wednesday into the defense, labor, health and education spending package that is being debated on the Senate floor. 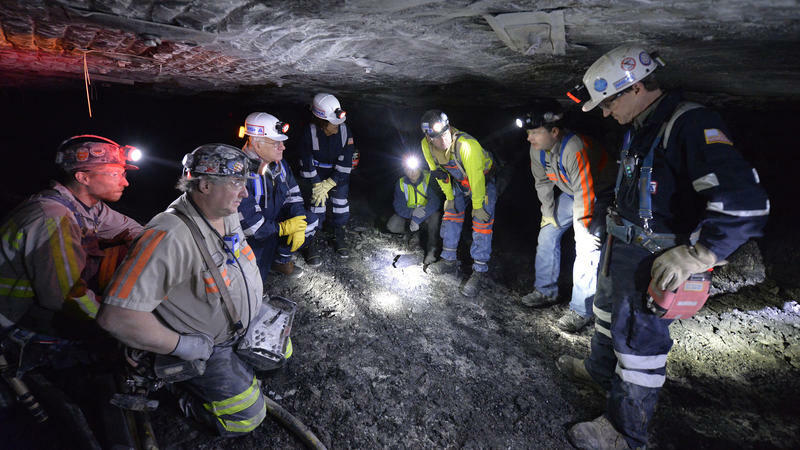 If passed, the provision would require the National Institute for Occupational Safety and Health or NIOSH to create a report for Congress within 180 days detailing how to increase participation in black lung screening programs. The U.S. Attorney for Kentucky’s Western District unsealed eight fraud indictments Wednesday against employees of the bankrupt Armstrong Energy coal company for falsifying dust monitoring samples in two Kentucky mines.